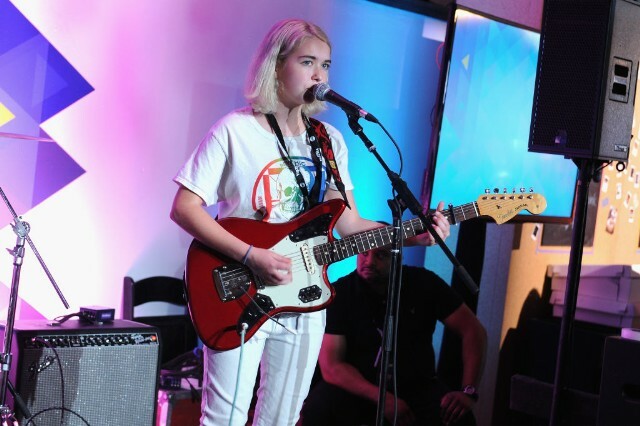 Snail Mail’s much anticipated debut full-length, Lush, is sharp and earnest–singer Lyndsey Jordan’s candid lyrics cradled by deadpan delivery and heavy riffs for a soft look at the 18-year-old’s world. Jordan came up in the Baltimore DIY scene then released her first EP, Habits, in 2016 before signing to Matador the following year for her debut full-length. You can stream the new album below.